When you contact us please provide as much information as possible either in an email or via our contact box. We’ll get right back you within 48hrs and arrange a call if necessary to discuss any details. 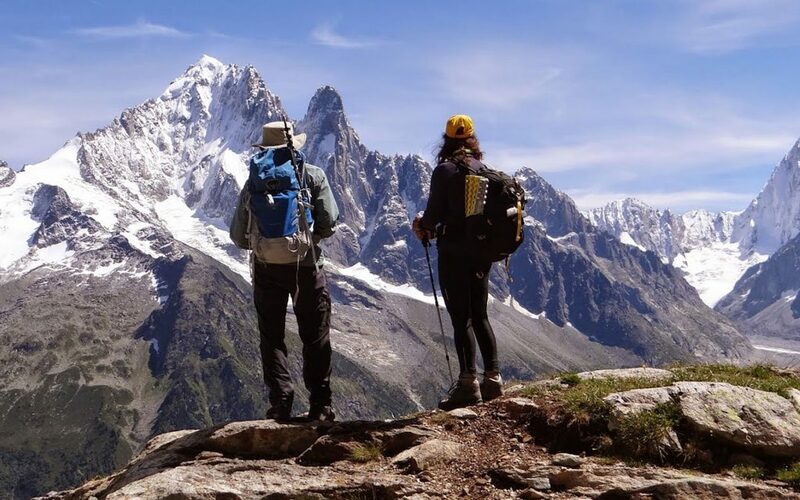 During the working season June – September, we are based in Chamonix, French Alps. During this period we may have limited access to the internet and mobile communications. However we will do our utmost to contact you asap.